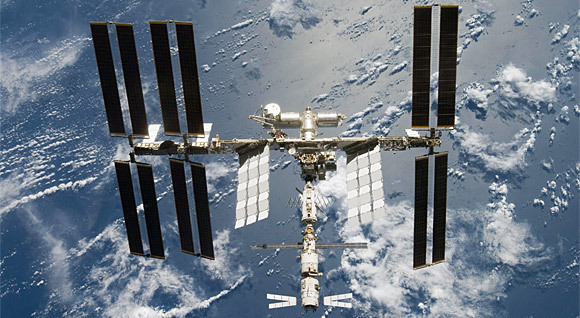 This week marks the 10th anniversary of an impressive milestone in space exploration as the International Space Station notches up a decade of continuous human habitation. Operated by Expedition crews of six astronauts and cosmonauts, the station now holds the record for the longest uninterrupted human presence in space. 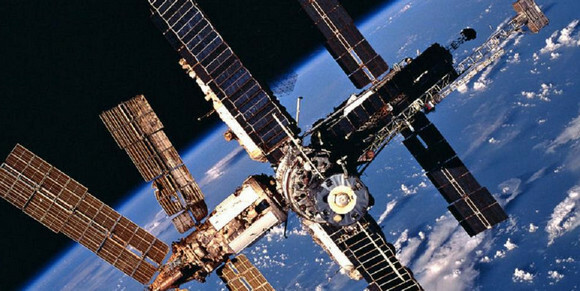 Astronauts have staffed the structure since the launch of Expedition 1 on 31 October 2000, surpassing the previous record of 3,644 days held by the Russian/Soviet Mir station. Since opening for business, more than 200 orbiting explorers have visited the 51m long, 109m wide and 20m high research laboratory. To date, 15 nations have contributed to the missions and provided modules and hardware. Over 600 experiments have been carried out on board – covering basic science to exploration research – with the scientific findings published every month. The ISS zips around Planet Earth in a near circular orbit with a minimum mean altitude of 278 km (173 mile) and a maximum of 460 km (286 miles). Hurtling along at an average speed of 27,724 kilometres (17,227 miles) per hour, the station orbits the Earth 15.7 orbits per day, with astronauts experiencing a perceived sensation of weightlessness, often described as microgravity. 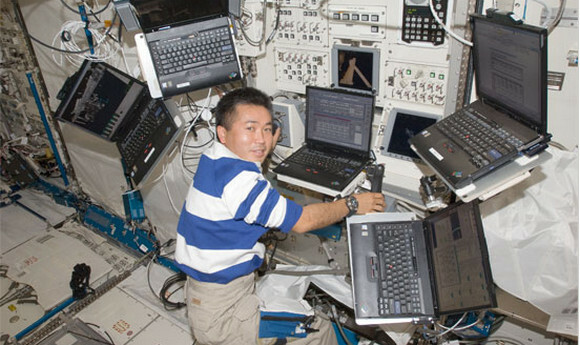 IBM/Lenovo have had a long relationship with the space station, with their rugged ThinkPad laptops being used extensively onboard. In fact, all but two of the 100 laptops on the station are ThinkPads, with Lenovo cheekily boasting to be the #1 Laptop PC in the Universe. Because, no other notebooks can. Other notebooks don’t meet the quality standards and have the capability to endure the harsh mission environment. Aside from obvious prerequisites (such as maintaining full functionality in zero gravity), there are other requirements that are literally out of this world. Recently, astronauts serving on the ISS have been using Twitter to share their thoughts, and some fascinating photos have been shared. 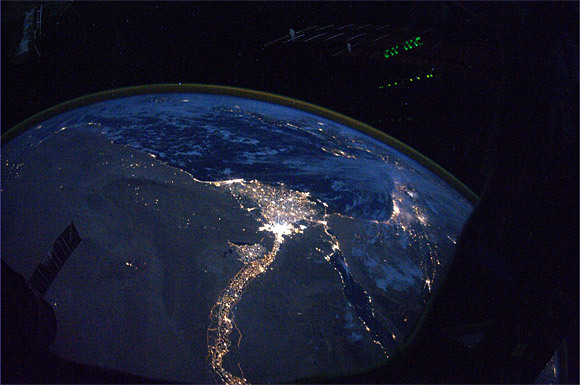 A night view of the Nile River winding up through the Egyptian desert toward the Mediterranean Sea, and Cairo in the river delta. Such a stark contrast between the dark desolate lifeless desert of northern Africa and the Nile River teeming with life along its shores. In the distance… the eastern Mediterranean on a beautiful autumn evening.